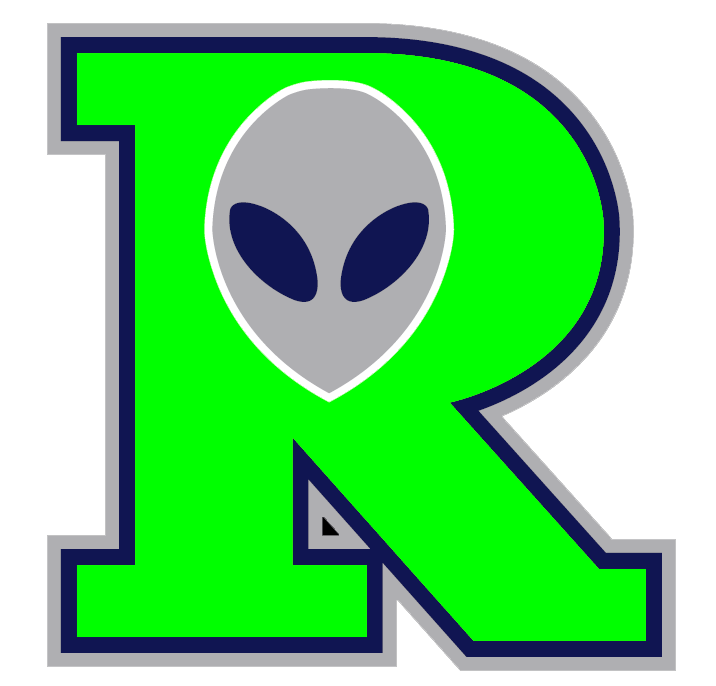 ROSWELL � The standing don�t always tell the story, and they certainly didn�t Thursday, as the last place Osos wrapped up their four-game series again No. 1 Roswell with a 7-5 victory. It was a game that featured some good ��and some not-so-good � pitching, solid hitting, strong defense and a bit of controversy. The controversy came from the �guys in the blue shirts� in the top of the ninth. 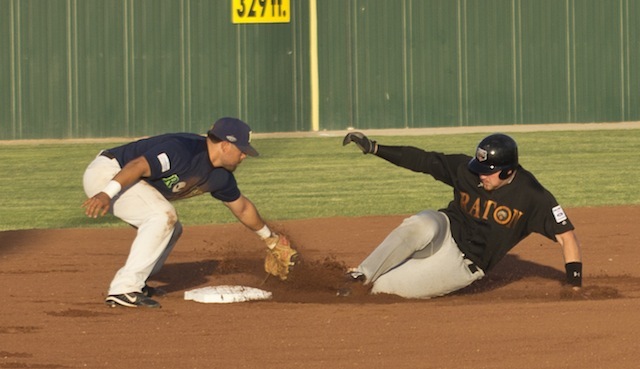 The Osos had just taken a 6-5 lead when Dakota Laufenberg � back with the Invaders for his first performance this season ��allowed a Vince Smarnelli single. One out later, he hit Westly Jones; walked Michael Lange; and hit Matt Lynch to bring in the run. Laufenberg was out and Ryan Rogers faced off against Zach Kreegar. With a 3-2 count, Kreegar appeared to have either been hit, or fouled the ball off. But the plate umpire called him out, causing Kreegar to throw his helmet in frustration and Steve Taft to come out of the dugout to argue. Eventually Hancock came out and put in his two cents worth, getting thrown out of the game for his effort, but the ruling stood. Even with the second out, A.J. Doyle walked in another run, then Raton reliever Richard Suniga shut down the Invaders 1-2-3 in the bottom of the ninth to secure the win. And while it might have seemed like late-inning pitching letdowns led to the loss, Ebright said it was just the opposite. Invader starter Chad Hardison gave up one run in the second on a bases-loaded sac fly by Nicholas Hinojo, but in the third, Raton took advantage of a two out rally. After Steadman Smith singled to open the inning, the next two batters went down. But Smith advanced on an error then scored on a Lynch single. Kreegar singled and Doyle tripled, bringing in two more runs. Hinojo then walked and Willie Frederick hit an RBI single. Reliever Ryan Richardson gave up a single Smarnelli, but Hinojo was out when he made an overslide at third. 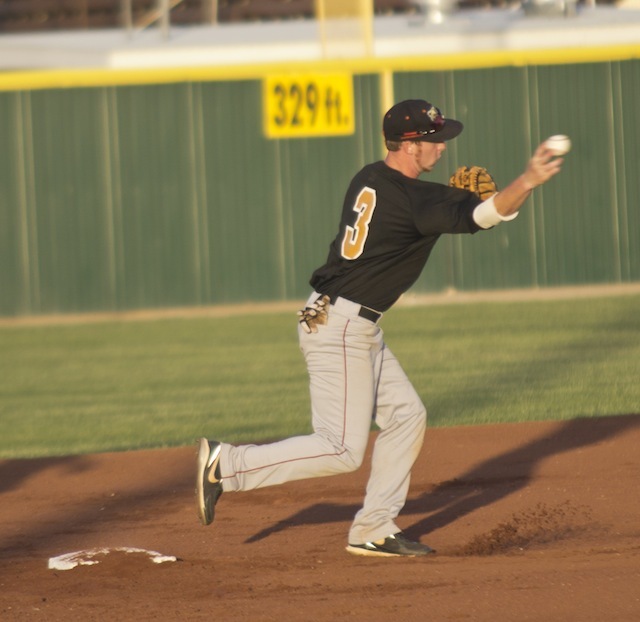 The Invaders got their first run in the fifth when Andrew Deeds reached on a fielder�s choice; Nate Theunissen singled and Mike McCarthy hit a sac fly to score Deeds. Oso starter Frederick had a tough sixth, allowing three Invader runs on four hits, closing the lead to one. Reggie Taylor walked; Chad Kruse and Ryan Normoyle singled to score Taylor then, after Roger Bernal flew out and Normoyle was caught stealing, Vincent Mejia walked and Deeds and Theunissen each singled, bringing in two more runs. John Costa got the final out, and in the seventh, Roswell tied it up off Jarod Rolan when pinch hitter Matthew Faiman hit a shot out of the park to make it 5-5. 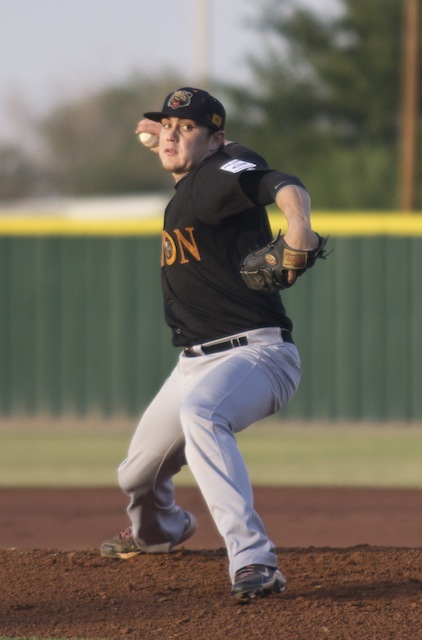 But after giving up a double to Taylor, Rolan was out, and Brian Del Rosso wrapped the the rest of the seventh and the eighth, with Suniga getting the save. Laufenberg drew big cheers and applause when he came to the mound, but that wasn�t the reason Ebright left him him for maybe a few too many pitches. The Invaders will face the Cowboys at 7:05 p.m. (CDT) Friday, and Ebright hopes the loss will be a positive. �Our guys, hopefully it gets their mind right going into Alpine,� he said. 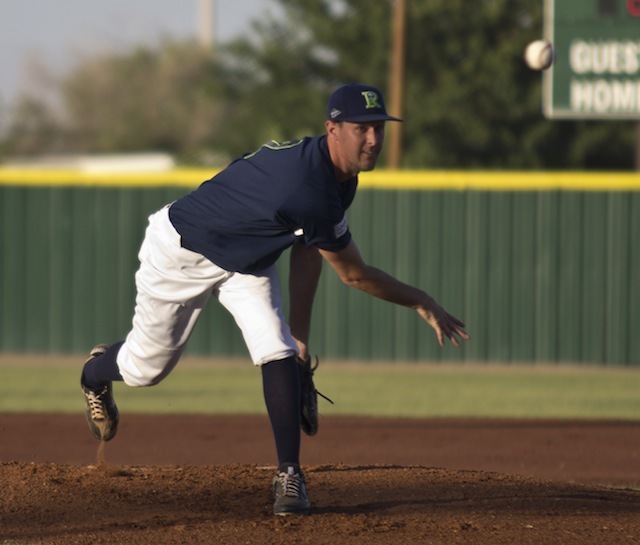 The Osos head to Alamogordo Friday to face the hot Pupfish, and Hancock isn�t worried.